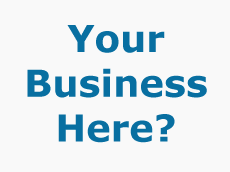 A page on TigerLocal will showcase your business to hundreds of local people looking for a business in Southampton. So you'll get serious enquiries from new customers. Come and learn a new dance style, keep fit and socialise. 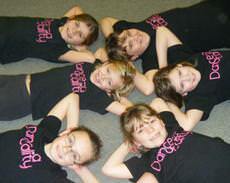 Classes held for children and adults in a fun and friendly environment. Classes are taught by experienced and qualified teachers. With 24 years of experience and friendly staff, S. M. Home Improvements are able to offer a professional all round building service to the home owner. 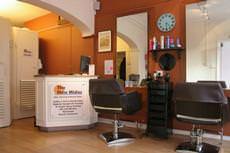 Together they have over fifteen years experience within the beauty industry. We offer a wide variety of luxurious and essential treatments for both men and women. 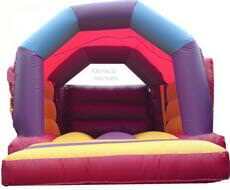 Founded in 2000, J W Bouncy Castles has many years experience in the bouncy castle hire sector, with the focus on providing good quality bouncy castles (inflatables), sumo wrestling and giant garden games. 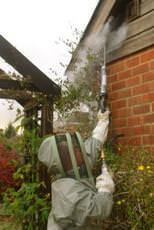 Clausentum tree care est 1991 covering all aspects off tree surgery. 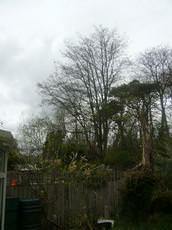 Tree survey reports and Mortgage reports undertaken, private and commercial works undertaken. We project manage every commission, so that our customers can relax and watch their project develop without the stress of having to arrange other tradesmen. 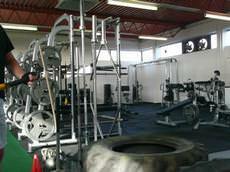 The only gym that guarantees results with membership! Welcome to the future of fitness facilities! We are committed to providing the best service possible for anyone interested in fitness. 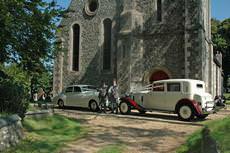 Simply Memorable provide wedding and civil ceremony car hire in Southampton, Hampshire. 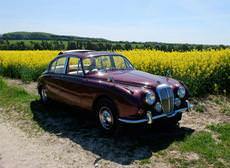 Our car is a beautiful maroon 1967 Daimler V8 250. Our single price package includes a 50 mile allowance. 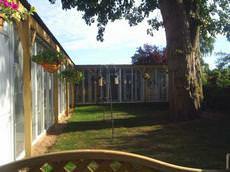 Fairways Cattery was established just over 13 years ago and is situated just ten minutes from Southampton City centre. 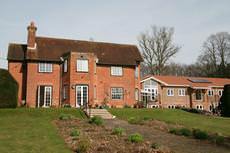 We are easily accessed from both Portsmouth and the New Forest in under 20 minutes on the M27. Coxford Lettings is a Southampton based independent agent, specialising in Residential Lettings and Property Management. 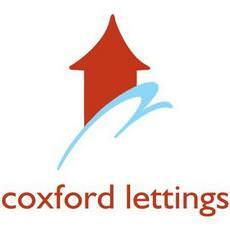 As specialists, Coxford Lettings are fully focused on the priorities and needs of Landlords and Tenants. 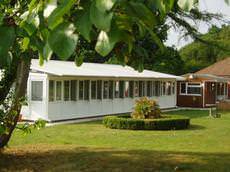 Busikids is a well established day nursery and pre-school, providing care for children aged 3 months to five years old, we are Ofsted registered and situated on the outskirts of Hedge End, Southampton. One of Southampton's tree surgeons dealing with all aspects of surgery and hedge work. 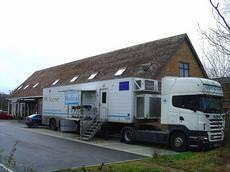 We are fully NPTC Qualified and have 5 million pound liability insurance. 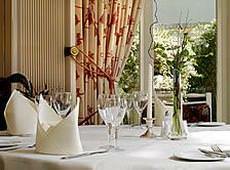 The Lakeside Spa @ the Legacy Botleigh Grange Hoteloffers a haven of serenity and harmony. We are delighted to offer a limited membership of this intimate luxurious facility. 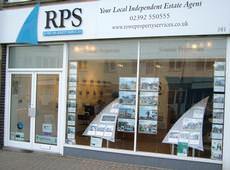 Are you a tenant looking for a new home or a landlord with properties to let. Progressive Lettings aim to deliver excellence to every one of our customers. 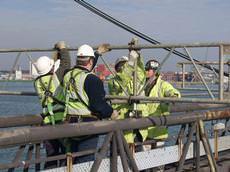 Our services are intended to be cost effective and market leading. We are not number one - you are! New Forest Sales & Lettings are an independent family run business, owned & managed by two local sisters Della Keable and Lisa Westbrook. A happy life is all about balance. 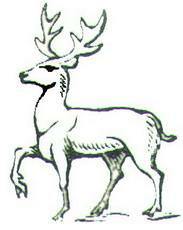 At Greenfinch Insurance Solutions we endeavour to strike the right balance for our customers. We balance the best price against the right products for your business. With over 20 years of experience we know that our clients want service, value for money and the knowledge that as much of their waste as possible is being recycled. Wish Cakes is a home based company and creating cakes for all occasions. 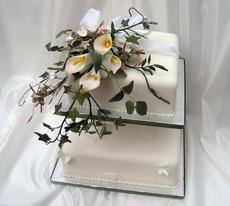 My Wedding Cakes vary in style from Traditional with pillars through to Novelty wedding cakes. 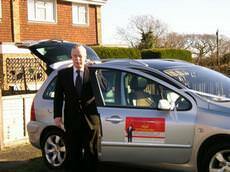 We have a luxury chauffeur driven car available for hire throughout Hampshire. 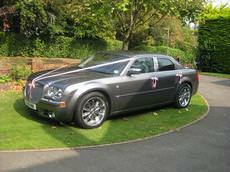 Our wedding car is immaculate and included in our competitive price is ribbons matching your weddings theme. NJoy Dance Academy is a fun and friendly school in which our teachers have a fantastic relationship with all our students to ensure we help them reach their full potential! 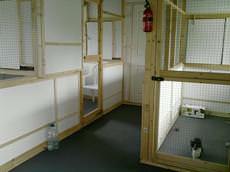 Cottage Cattery has been established under my ownership for twelve years and is licensed by Eastleigh Borough Council. I have 21 pens, most pens accommodate two family cats, so there is lots of space for the single cat. We are a florist based in Totton, Southampton. We specialise in Wedding Flowers to suit any Bride on any budget, though we offer bouquets and flowers for all occasions. 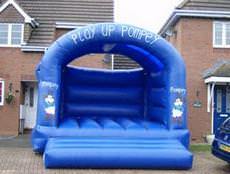 This includes free delivery and we can deliver nationwide. 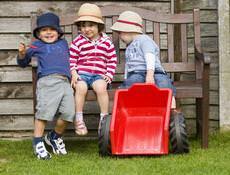 Kingsmead Day Nursery, Chandler's Ford is situated in a quiet established residential area. It is ideally situated away from a busy road in a safe and secure environment and parking is convenient when dropping off or picking up. AJS Photography is photos for all occasions. I specialise in wedding/civil partnership photography. 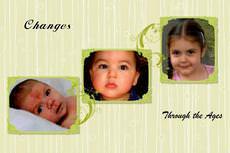 Portraits-whether that's individual portraits, family, or children/babies. Pet portraits. Photos of your prized vehicles. Simply beautiful wedding flowers. Stylish, affordable and as unique as you. Friendly, professional and entirely bespoke floristry service covering the Hampshire area. This service is tailored entirely to your needs and wishes. 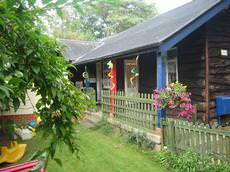 It is within easy reach of Southampton and the New Forest. 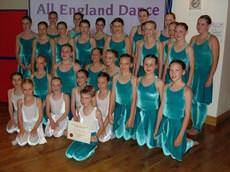 Dancewise Studios of Holbury offers the widest range of dance classes in the area. But what really sets us apart is the quality of classes we offer. 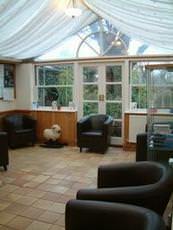 Forest Beauty is a home based salon, tucked away in a quiet private location. 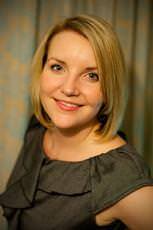 Wendy is a highly qualified, well established professional Therapist who is also trained to treat Cancer patients (with their Doctors' permission). 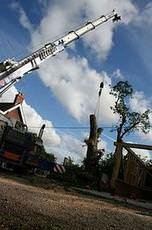 Toms Tree Services was formed in the mid ninetys by Glenn and Dale Toms. The Brothers Toms have cut their teeth on the specimen trees in the New Forest National Park and now boast nearly thirty years experience in the industry. Dance-a-cality: is an experienced Performing Arts School which prides itself on developing all-round performers Everyone has something that makes them feel good, happy, creative and free and that's what dance is to us. 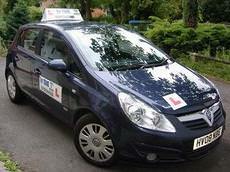 We are a Fareham based driving school covering Portsmouth, Hampshire and all surrounding areas. Our school's aim is good driver training. We offer you one to one driving lessons to suit pupils at all levels. 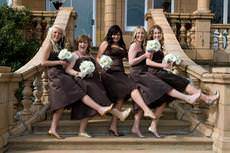 David Greensmith Photography is a Hampshire based Professional Photography service. We cover a wide range of subjects to a high standard. We are a small family run firm with family values and are dedicated to giving a high quality service to match the quality of our cars. 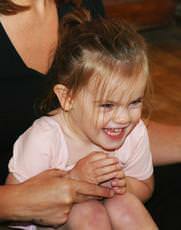 The tutu Club holds fun and imaginative dance classes for toddlers aged 18 months to 5 years old. Whether your little one is a scrumptious cupcake or a cheeky cowboy our classes will suit either. Shine Studios aim to provide the best training for talented motivated people of all ages, helping them to become aware of themselves, their skills, abilities, interests and values. 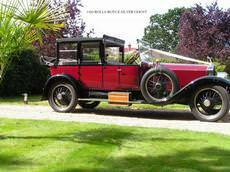 At Distinguished Carriages we help make your special day "special". 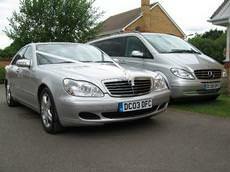 We take care of all your wedding car hire arrangements leaving you to focus on and enjoy the days ceremony and events. 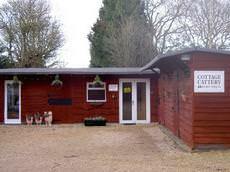 Our family-run cattery opened in May 2009. 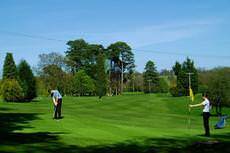 It is situated in Titchfield, on the outskirts of Fareham in Hampshire, and is a few minutes from M27 Junction 9 (Whiteley) - central to the cities of Portsmouth and Southampton. 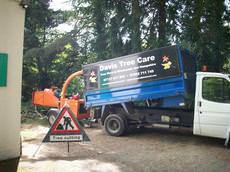 Welcome to Davis Tree Care Professional tree care service based in Winchester working throughout Hampshire and the surrounding counties. 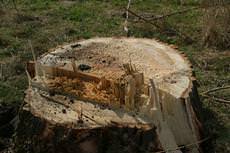 We carry out all types of tree work including felling, thinning, crown reductions, crown liffting, stump grinding, hedges and planting. 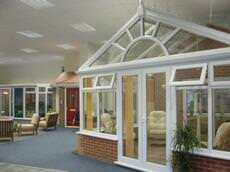 We will work for domestic or commercial clients. 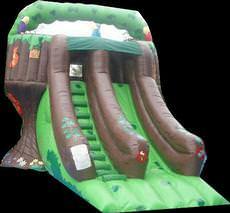 This fun-loving and vibrant company prides itself on not only being able to offer a high level of customer care, and service, but also having the equipment to ensure that your party is a success from start to finish! 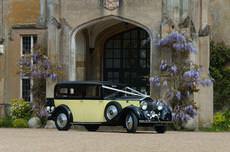 We've been using our 2 Rolls Royce cars exclusively for weddings since 1986. 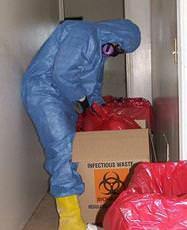 We offer a totally professional service and have a wealth of experience. In our 22 years we have never failed to turn up and have never ever been late. 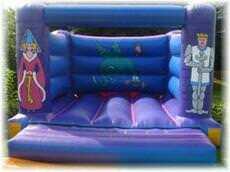 We are a Fareham based bouncy castle hire company and supply our products with free delivery within a 10 mile radius. We have been established for a year and have 4 castles. 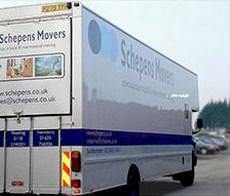 Fareham Skips have been providing a realistic skip hire service within Fareham and its neighboring area's at a very prudent price. 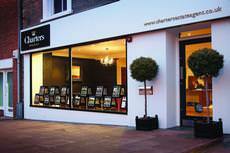 At Charters we believe that reputation and professionalism is everything. Coupled with our energetic and passionate approach to property we believe we have created a specialist Agency providing a First Class Property Service. 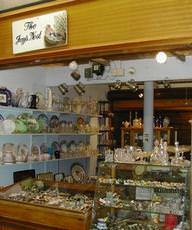 The Jays Nest's owners are well-respected antique dealers in Winchester and Hampshire. Their main antique shop has an Excellent selection of antique silver including Georgian silver and Victorian silver collector's items. Based in the heart of the New Forest, since 1987 Genevieve Vintage Car Hire has built up an enviable reputation for reliability and quality in the provision of chaffeur driven vintage, veteran and classic cars. Situated behind Asda and Wickes off Newgate Lane in Fareham, Finesse Energy efficient Home Improvements installs a wide range of energy saving products. 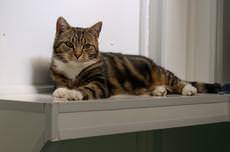 Greenbarn is set in a semi-rural location near Fareham in Hampshire, providing a peaceful setting for your cats stay with us. 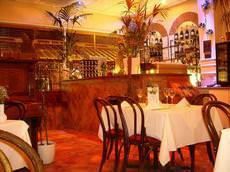 A haven, which can easily be accessed from Portsmouth, Fareham and Southampton. At RPS we believe that using up to date technology coupled with a traditional approach is not only effective but provides a high level of service for our clients. 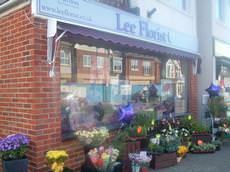 Lee Florist been trading in Lee for 25yrs and we have just moved to a new shop. Fresh flowers and plants are delivered every day. We carry a full range to create that special gift. Adult ballroom and Latin dancing in Lee On Solent. 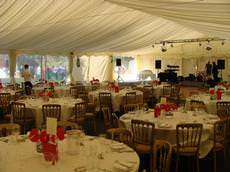 Ample car parking, air conditioned, large dance floor and licensed bar available but you may bring your own soft drinks. Everybody welcome, no partners required. 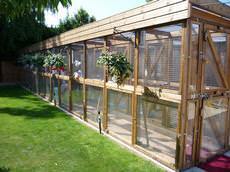 Furballs is a Hampshire Cattery offering a very personal service. 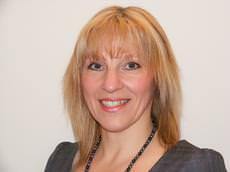 Sarah, the Furballs Cattery Manager has over 20 years experience of cats and cat welfare management. Timestep School of Dance is run by qualified and enthusiastic teachers and is part of the Imperial Society of Teaching of Dancing. 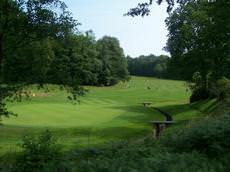 Travel care is based on the boundary of the New Forest National Park in Hampshire. I provide a reliable and friendly service. I cover all the usual (unsusual destinations 24 hours a day) prior to bookings.